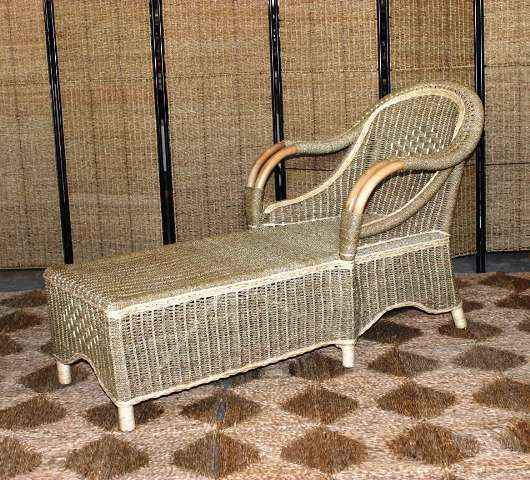 The Mornington chaise longue is one of our most popular series as it is superbly designed and looks very smart. 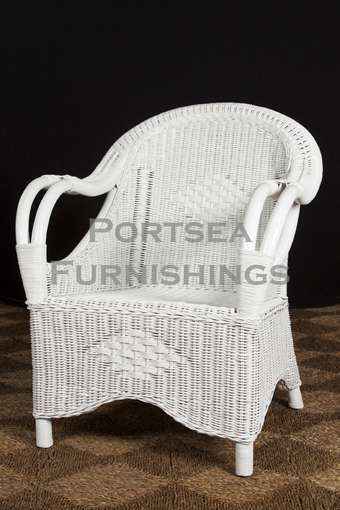 It has a deep comfortable seat and beautiful wickerwork on the arms and around the back. 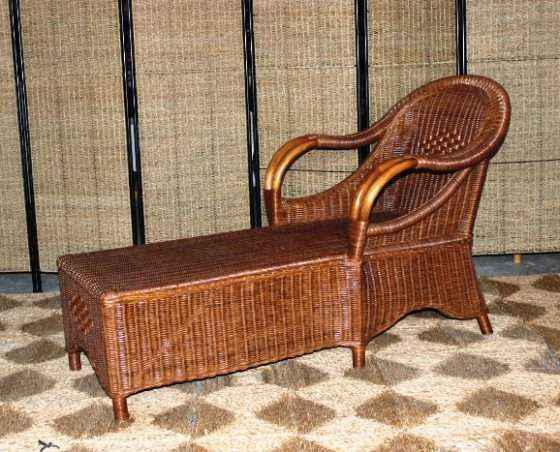 Suitable as an indoor living room setting or on a large verandah. 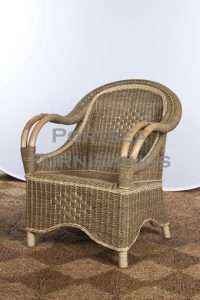 Made from wicker and available in natural, chocolate, white, and seagrass. 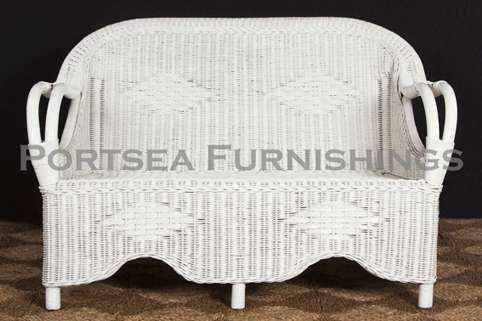 The Mornington chaise longue available as a chair, settee and lounge. Base cushion included. FEATURES: – High density foam cushion – Cream or black covers – Covers are fully removable for dry cleaning. 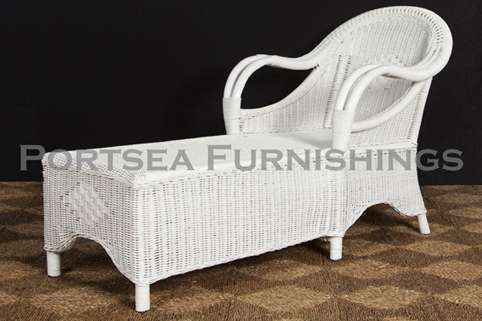 Please note: Large furniture orders may require a shipping quote or adjustment – we will contact to confirm delivery for these purchases. If you have any questions contact us.